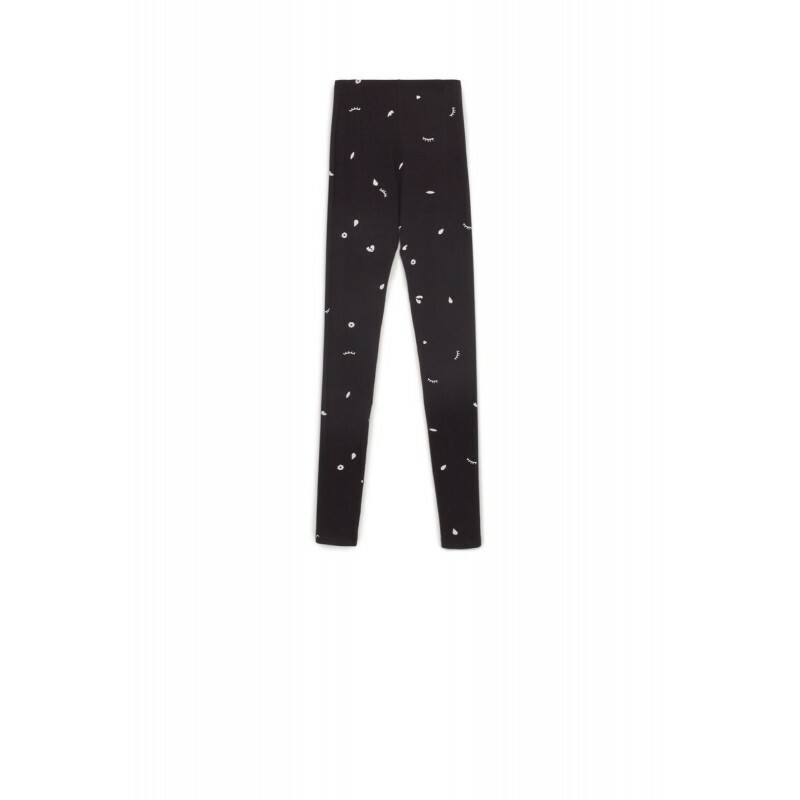 Full length leggings in a mid-weight organic cotton stretch jersey, featuring the limited edition Kowtow Dream print. Soft and casual enough to wear with your favourite tee, or dress it up with fancy shoes and a long crisp shirt. Ideal to pair with those dresses that are just a tiny bit too short. Founded in 2007 by Gosia Piatek, Kowtow is a conscious label with a strong design philosophy and innate sense of comfort. Described as minimalist and effortless, the Kowtow aesthetic is inspired by Gosia’s interests in art, architecture, culture, craftsmanship, landscapes and her own travels. Their collections are entirely made with sustainably and ethically sourced materials. Our experience is that Kowtow garments run on the larger side of things, so if you are unsure or between two sizes, we recommend going down a size. This garment a very oversized fit, and Paula is 179cms/5'10" tall and is wearing a size Small. Cold machine wash, like colours together, do not soak or bleach. Low tumble dry, line dry in shade, medium iron on reverse. Drycleanable. Made in India: All Kowtow garments are made at SA8000 accredited factories in India. Social Accountability Accreditation Services (SAAS) is an independent audit which ensures workers receive the following benefits: guaranteed minimum wage, social security fund, pension fund, paid holiday leave, sick pay, medical insurance, subsidised lunches, overtime pay, workplace unions and free transport to their workplace.